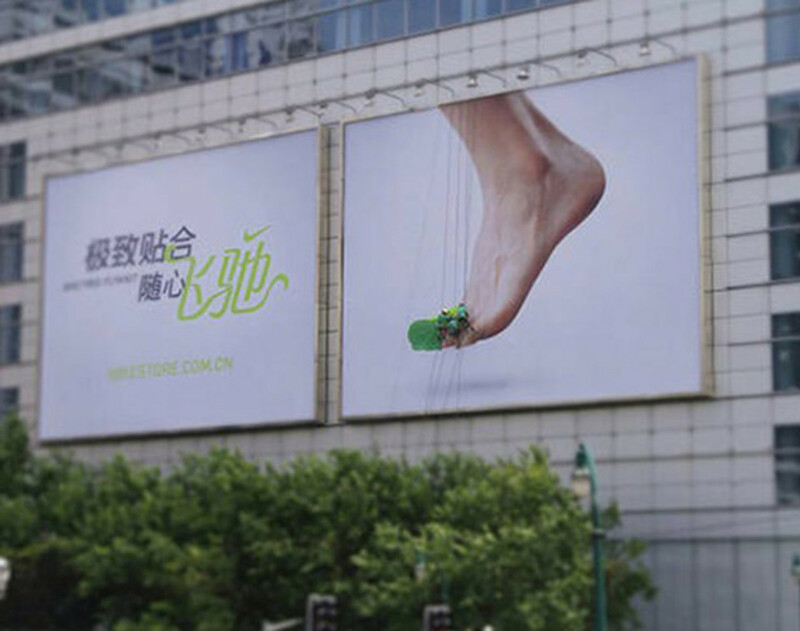 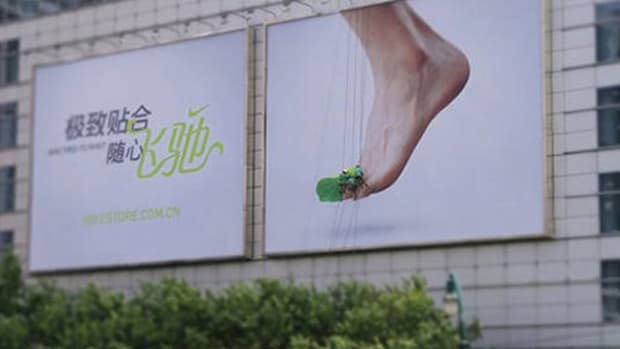 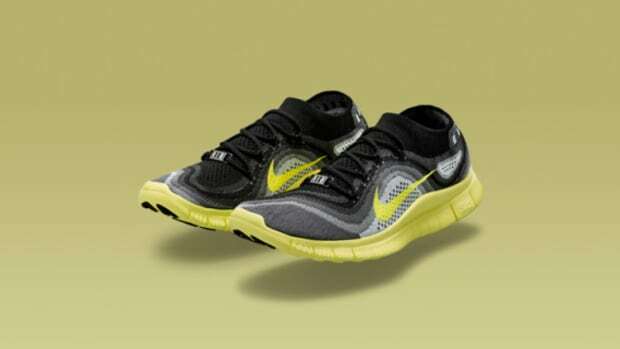 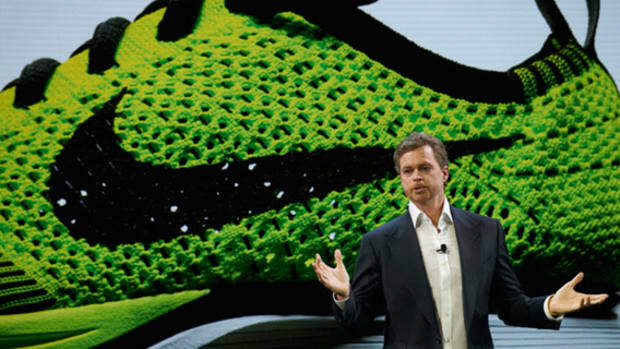 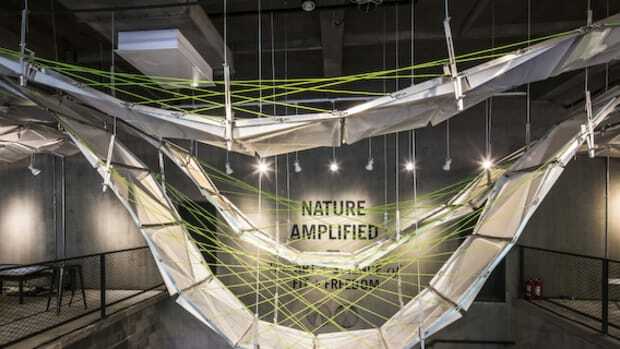 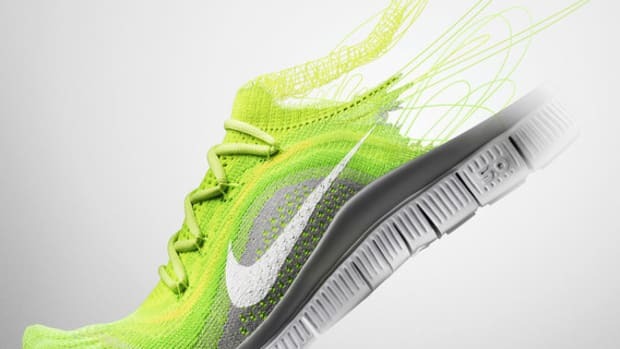 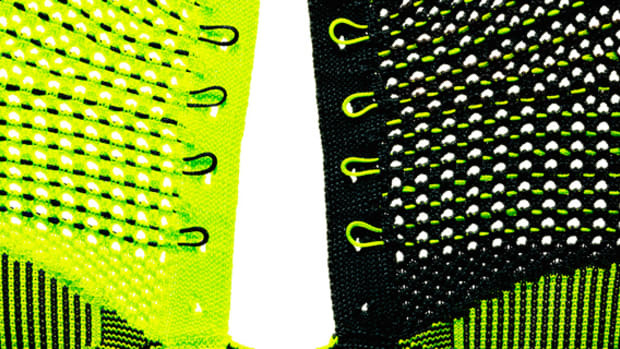 To reciprocate Nike Free Flyknit&apos;s innovative construction, the marketing division of Nike China needed an inventive advertising campaign to usher the footwear&apos;s official launch earlier this month. 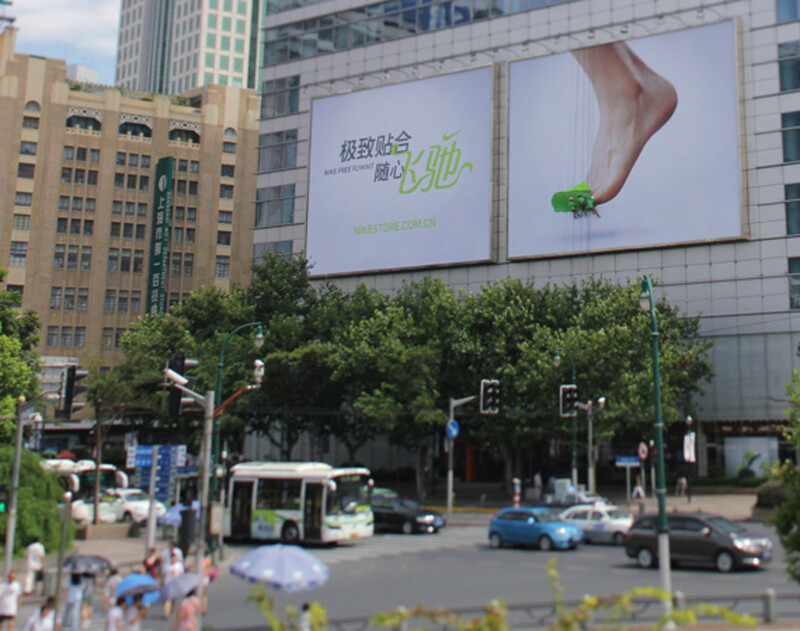 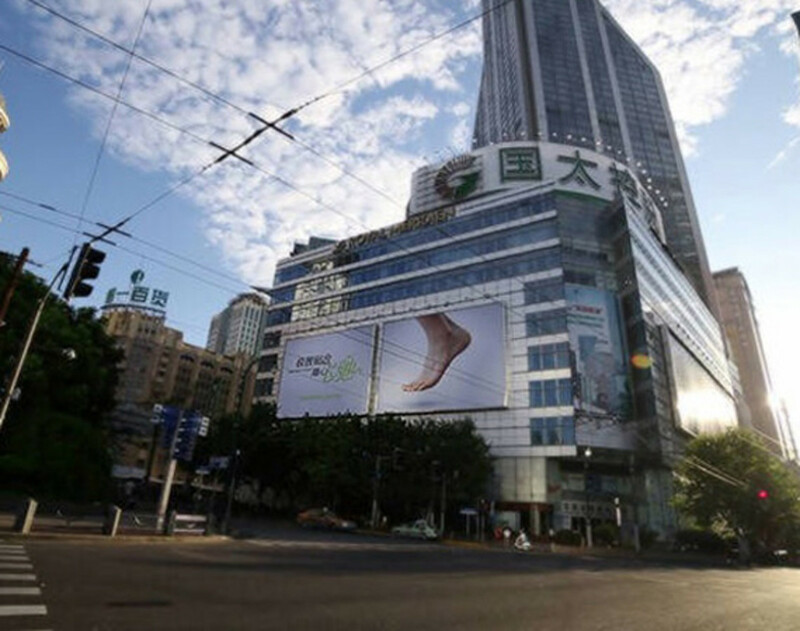 So with long time collaborator Wieden+Kennedy and the creative agency&apos;s W+K Shanghai branch, the trio envisioned a publicity stunt along the busy thoroughfare of Nanjingdonglu (Nanjing East Road) in Shanghai. 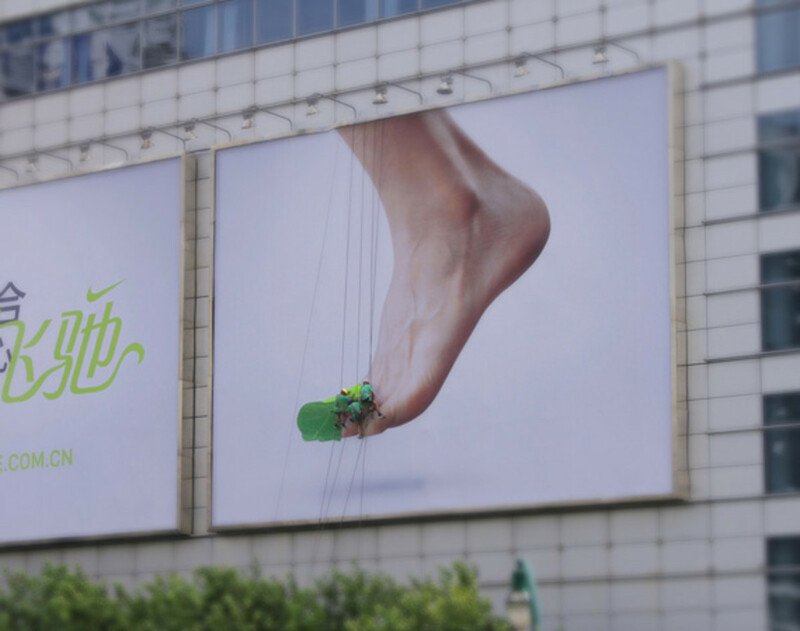 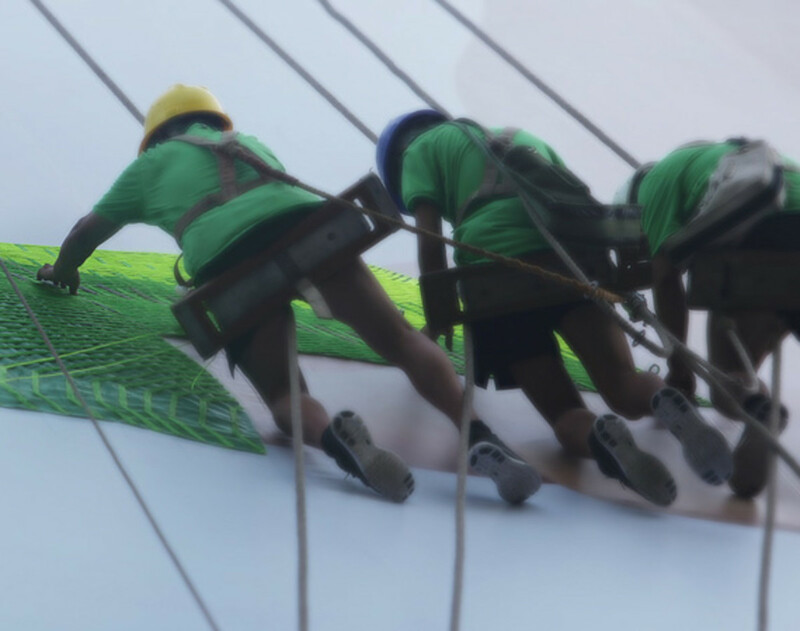 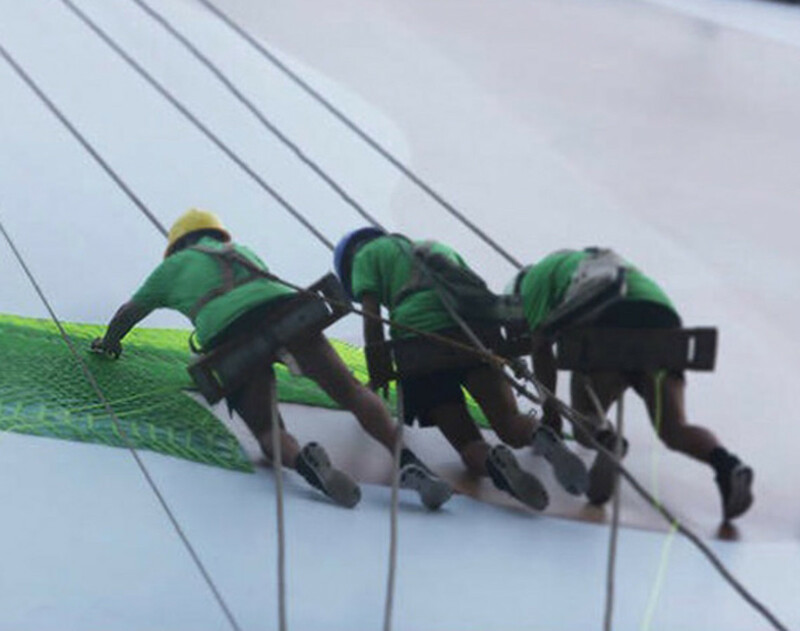 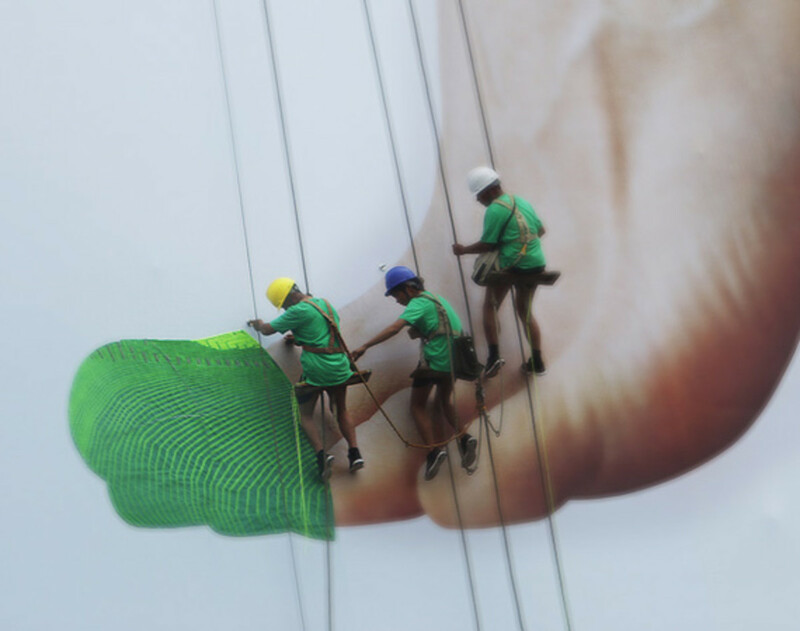 With Nike&apos;s Nanjingdonglu flagship store as their backdrop, they staged a "live knitting" (or "live weaving") session across a giant billboard to emphasize the new Nike Free Flyknit&apos;s sock-like quality. 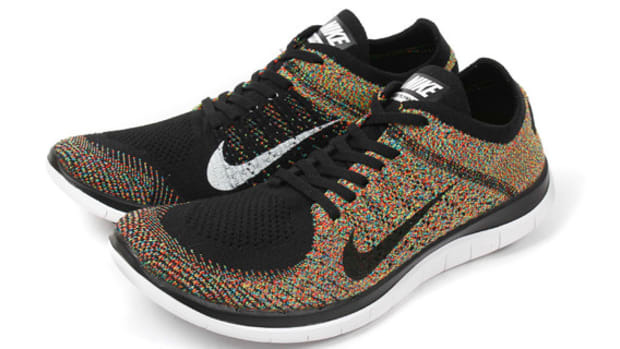 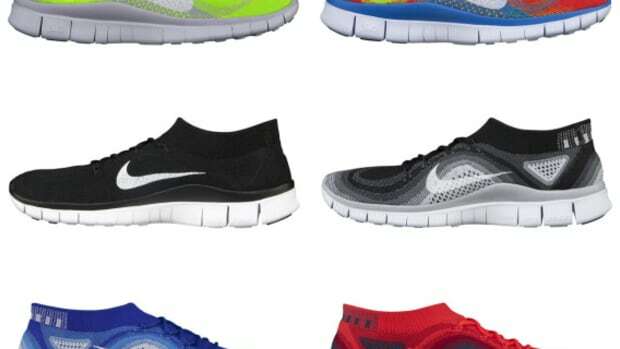 Nike Free 4.0 Flyknit "Multicolor"